I can paint your pet! Forrest can create an image of your pet that will be treasured by everyone in your family. 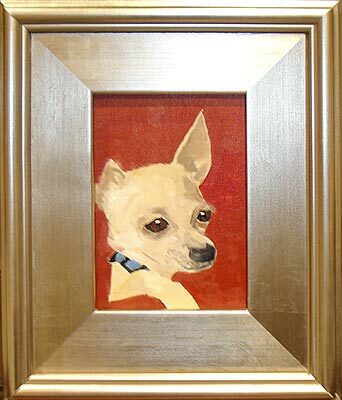 Email or send photos of your pet to Forrest and indicate size painting you would like.